Work has shaped large parts of London’s urban landscape – from great Victorian warehouses to huge modern logistics sheds, from coffee houses to the office towers of the City cluster, and from railway arch workshops to digital fablabs. As the speed of technological change accelerates, the boundaries between working, living and leisure become ever more blurred, with the workplace in a time of deep flux culturally and internationally. What do we need for the future? Where will we working? 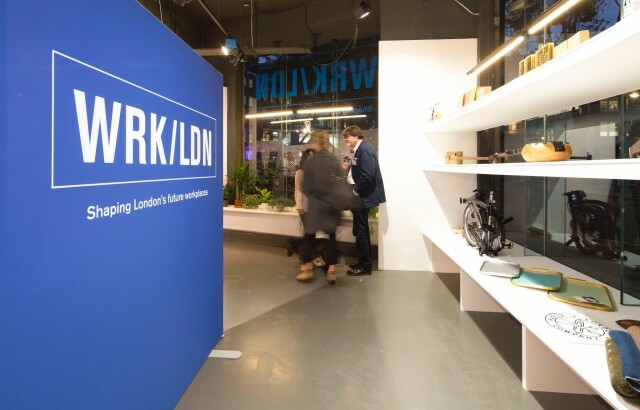 To try and answer that question New London Architecture has launched WRK/LDN, a major Insight Study, exhibition and events programme examining the changing nature of work in London, and its impact on future offices and spaces of the city. It is great to see that they have chosen to feature our Wallis Road, Hackney Wick project for M&D Silk Properties in the study. 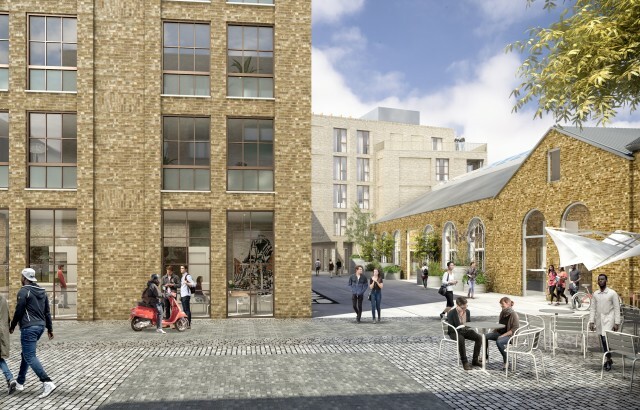 Due for completion is 2019, Wallis Road is a transformative heritage-led mixed-use regeneration scheme in the heart of Hackney Wick that preserves and enhances historic buildings and puts them to use as artists’ studios, workshops and exhibition space. The flexible workspace is punctuated with mezzanines and double-height spaces, and includes collaborative work areas. 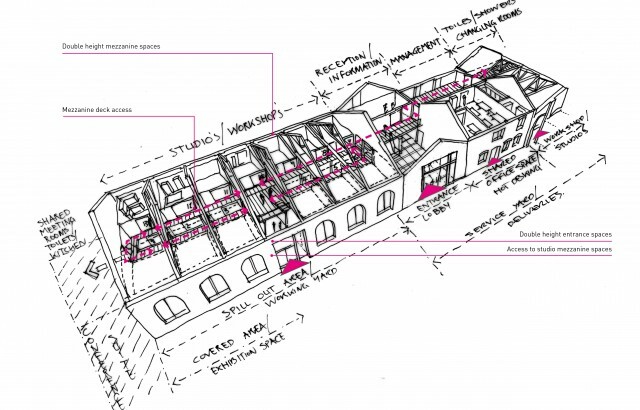 Part of the LLDC’s masterplan for the area, the scheme also delivers 44 new homes and reinstates a historic yard enclosed by a new building, providing additional employment space with street frontages. Driven by a desire to create a vibrant community, the design addresses the Wick’s industrial heritage and brings together a sustainable mix of uses. Find out more on the project page.